The striped feline cousin of the proverbial cat-with-nine-lives also shares its smaller relative’s persistence, especially when we’re talking about Tani Yutaka’s alterego, Harimao, in Japanese popular culture. 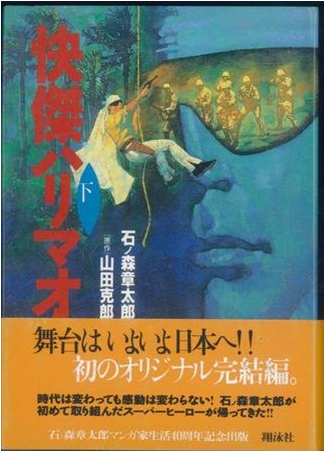 On the silver screen, the story of Harimao was popularized by Daiei’s Marai no Tora (Malaya’s Tiger), released in June 1943. 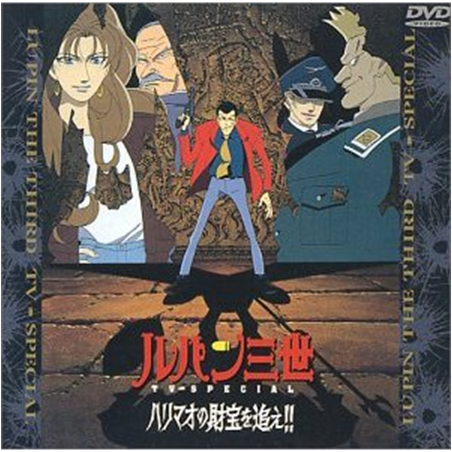 Directed by Koga Masago and starring Koji Nakata, this proved to be an immensely popular movie. 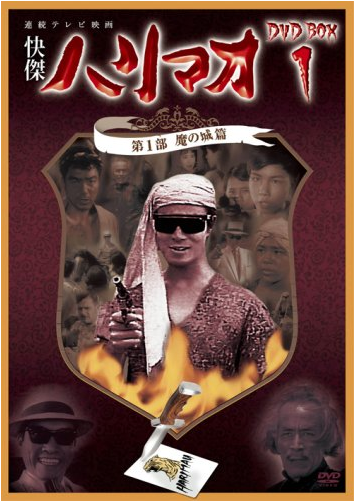 In 1989, Shochiku Films produced another adaptation, entitled Harimao, directed by Tsutomu Wada and starring Takanori Jinnai. Harimao also entered Japanese viewers’ home, with the immensely popular Kaiketsu Harimao (The Fast Thief, Harimao) in 1960. This was a domestically produced television series in colour, and the first to have locations overseas, most notably in Angkor Wat. The series was very popular, with a longevity of 65 episodes from April 1960 to June 1961. Kaiketsu Harimao also inspired a manga spin-off, written by Yamada Katsuro (山田克郎) and illustrated by Ishinori Shotaro (石ノ森章太郎). Despite the failure of the Japanese imperialist experiment which ended with World War II, the myth of this benevolent Japanese who liberates the Malayan population from exploitative capitalists and oppressive British colonial rule has persisted, albeit in a slightly altered form. Leo Ching, from the Department of Asian and Middle Eastern Studies at Duke University, has written extensively about this unique phenomena of the persistence of Harimao’s myth. The altered appearance of Tani, from a sarong-donning Japanese in Marai no Tora to an ethnically-ambiguous character in Kaiketsu Harimao, represents, as Ching argues, the “shift from imperialist justice to abstract justice” and thus it’s longevity. 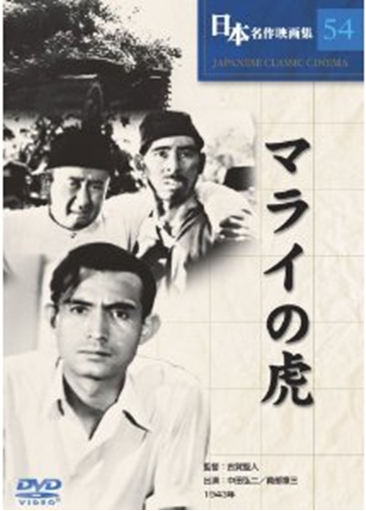 Join us for NUS Museum’s screening of Marai no Tora, with subtitles provided by NUS students from LAJ3205 [Media Japanese], supervised by Mr Nagami Masanori, to watch the movie that started it all! Leo Ching, “Champion of Justice: How Asian Heroes Saved Japanese Imperialism”, Publications of the Modern Language Association of America, 126,3(May 2011), pp. 644–650. Leo Ching, “Empire’s Afterlife: The ‘South’ of Japan and ‘Asian’ Heroes in Popular Culture”, The Global South, 5,1(Spring 2011), pp. 85-100.